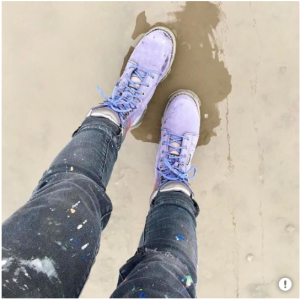 If you’re a woman on the jobsite, you know how tough it can be to find boots that look good, but also get the job done. 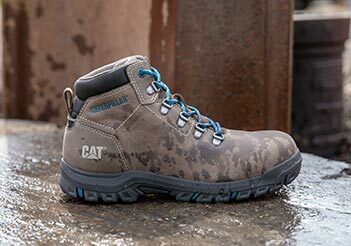 At Cat Footwear, we try our best to offer a selection of styles that are durable no matter what your job is, but also look as good heading home and running around town. 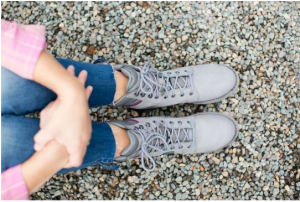 Not to brag, but the Echo is one of our stand-out styles. 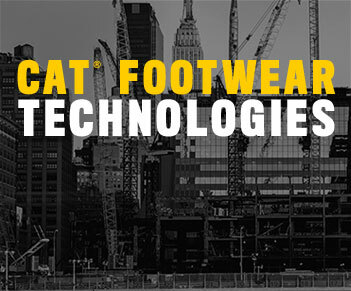 Made with the heaviest of jobs in mind, this steel toe boot is engineered using Cat Footwear’s patent-pending iTechnology® construction, offering work boot durability with athletic shoe comfort. 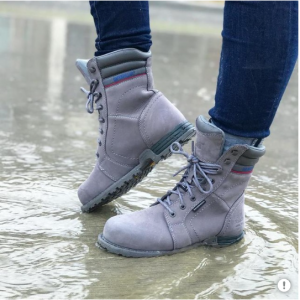 With breathable lining, waterproof uppers, and electrical hazard protection and slip resistant properties, the Echo is chock-full of elements to keep you moving, so your feet are the last thing on your mind. Did we mention it also comes in 3 colors? Frost Grey, Black, and a Marlin purple to show off your personal style. 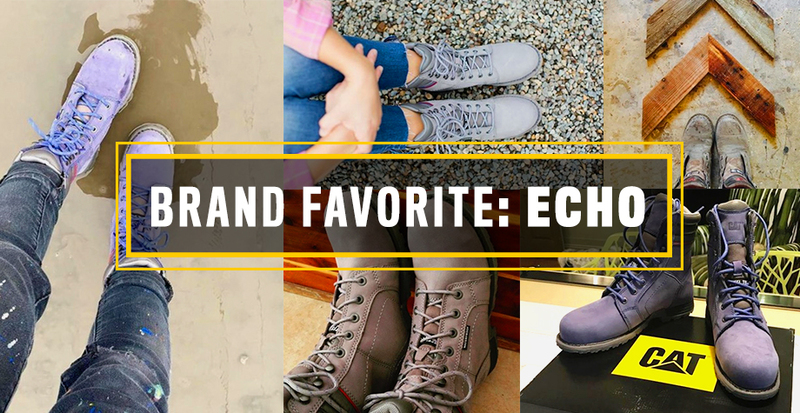 If you’re not sure what one to pick, see what other women have been sharing as they try out the Echo. 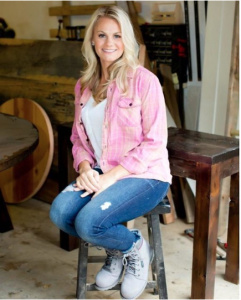 When we’ve got a great product, we want everyone to enjoy it as much as we do! 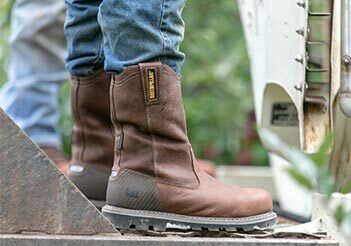 While style is an awesome bonus, we know you want your boots to work. 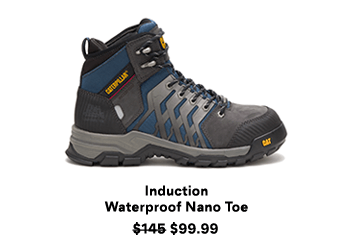 But don’t just take it from us, here’s some reviews from people who have actually worn the boots. To grab the Echo for yourself, you can find it on our website here.